FULL SPEED AHEAD is extremely happy to announce its partnership with TEAM CST SANDD BAFANG MOUNTAINBIKE RACING for 2019 racing season. CST SANDD BAFANG is a professional cycling team that has been competing on international circuits for over 10 years in Cross Country and Marathon races. 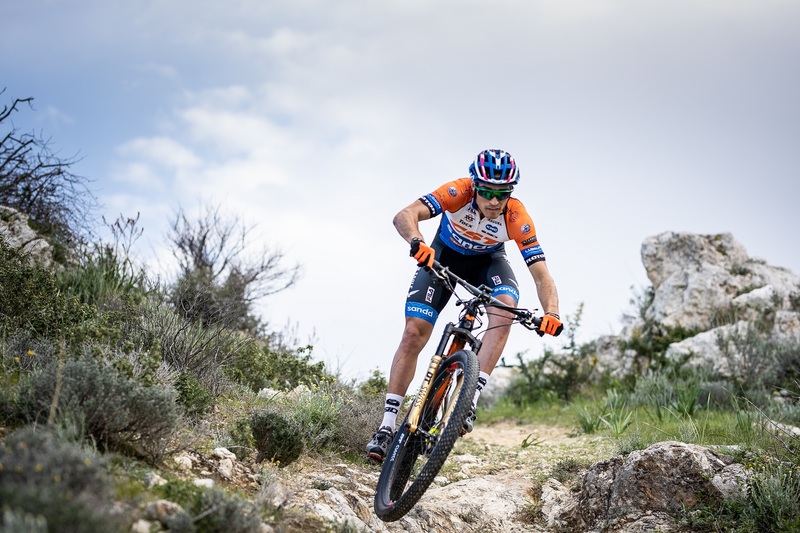 The racing schedule for 2019 will include the UCI World Cup Series XCO, the National Championships, the European Championships, the World Championships, the National Series and also big races as Cape Epic for example. The women’s elite comprises of Ukraine’s most celebrated rider and 2017 XC World Cup winner Yana Belomoina. 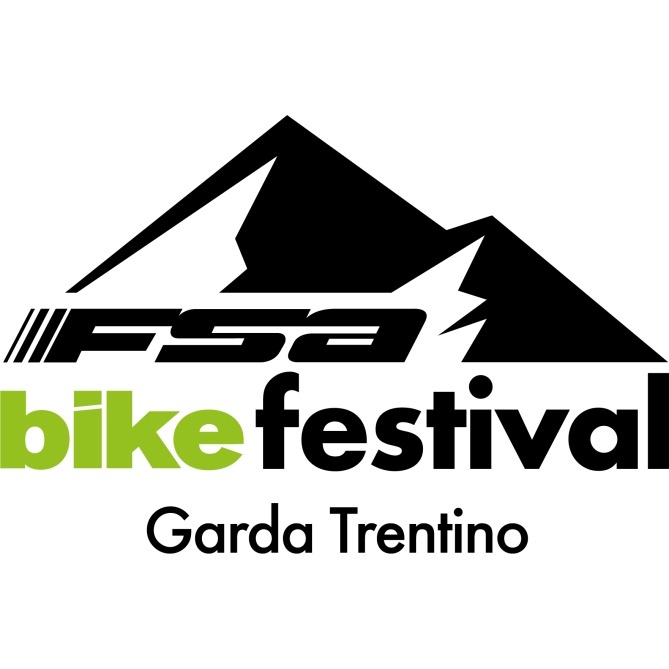 "Without the essential bike products of FSA it would not be possible to go Full Speed Ahead! 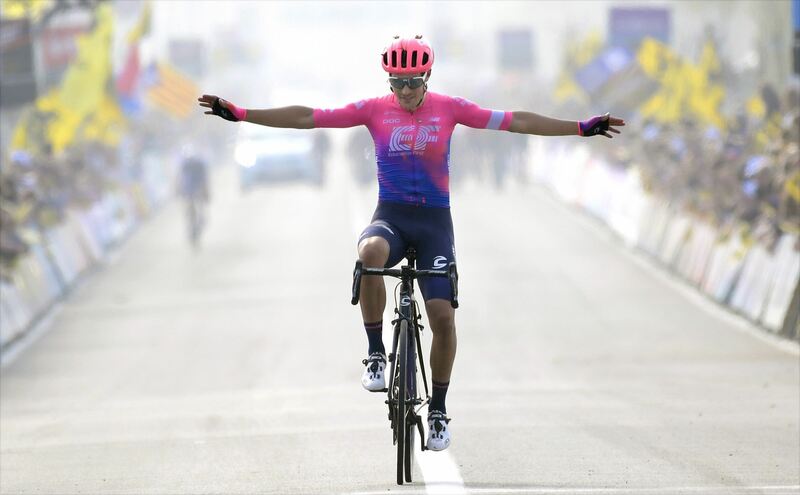 The vision and the high quality products designed and combined with the latest technology suits perfect to the ambition of our riders, staff and team. Like FSA our goal is the ultimate performance. You feel the perfectionism and passion in the FSA products. We can 100 % relay on FSA and the FSA products. The exact ingredients we need to focus on Tokyo 2020 Olympics! Full Speed Ahead!” said Bart Brentjens, TEAM CST SANDD BAFANG MOUNTAINBIKE RACING Team director, and winner of first MTB Olympic games edition, in 1996. FULL SPEED AHEAD has been developing high quality components for several years, making an important effort of sponsorship with many teams in line with its increased off-road range. FSA goal is to improve the technical quality of the products provided for the sponsored teams and its will to develop seduced the management of TEAM CST SANDD BAFANG MOUNTAINBIKE RACING. Full Speed Ahead looks forward to a successful season as technical sponsor and is sure that the quality and the design of its products will guarantee the best performances to the riders of TEAM CST SANDD BAFANG MOUNTAINBIKE RACING with even greater goals.